Kerri and Monica are the founders of the Bay Area Short Sale Angels. In 2007, Kerri and Monica came together at Keller Williams with the intention of helping as many people as possible through real estate. They found a perfect outlet to do that through short sales. Since that time in 2007, they have been extremely successful. They have a 93% closing rate compared to the industry average of a 20-50%. 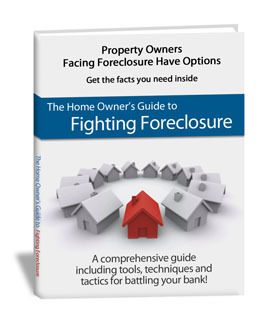 They do that by having a deep desire to help people retain their credit scores, avoid foreclosure and be able to own a home again in the near future. Their mindset is to never give up and do whatever it takes to close the short sale. They have been so successful because they have an entire team of bilingual professionals that are dedicated to taking a short sale from start to finish without getting off course. Much of this is due to taking training classes from other established professionals in the industry. They have also created some valuable relationships with major banks and people who have worked within the business. They are constantly working to stay on top of the short sale business, as it changes almost daily. 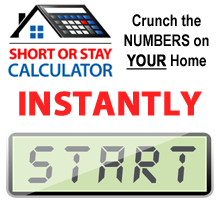 If you have any further questions or are interested in finding out if you can short sale your home, fill out a request form. At the Bay Area Short Sale Angels, the belief is that there is nothing worse than doing nothing.